Hollywood is remembering Sen. John McCain, who passed away Saturday after suffering from brain cancer. He was 81. Here are some statements from those mourning McCain’s death. America lost a real hero today. Condolences to @cindymccain, the McCain family and the Arizonans who were so fortunate to have the opportunity to vote for a man of principle. 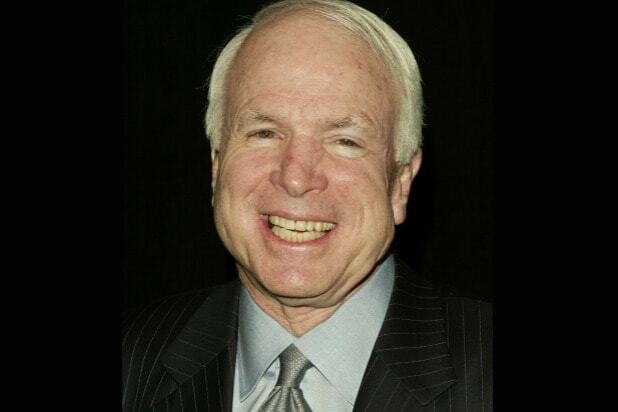 John McCain’s sacrifice and the sacrifices made by all our POWs and MIAs must never be forgotten.